What did you say, deer? 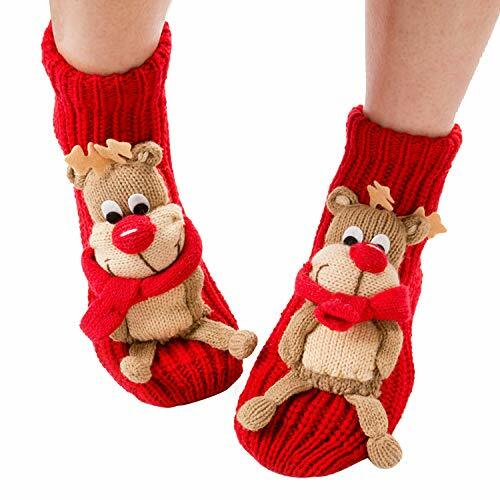 These Rudolph socks are bound to brighten up your day. 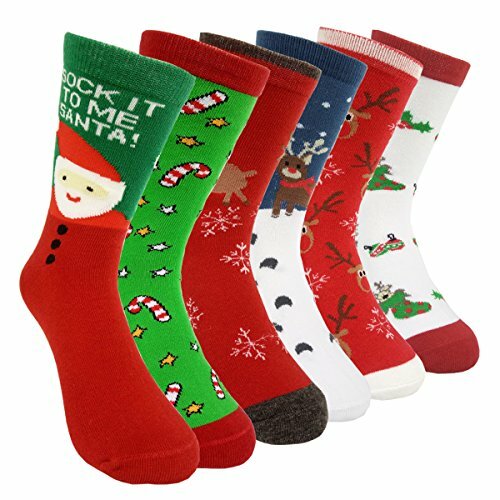 Add some variety to your dresser drawer with "Naughty Nice" casual crew socks. Makes a perfect gift. Add these to your naughty list. These socks are super fuzzy and oh so soft! 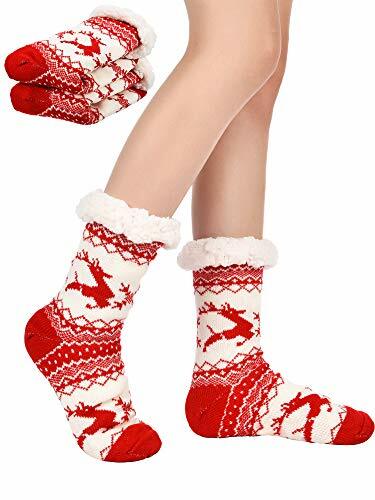 There are 3 pairs christmas socks, the snowman, christmas deer and christmas hat, Perfect for christmas. 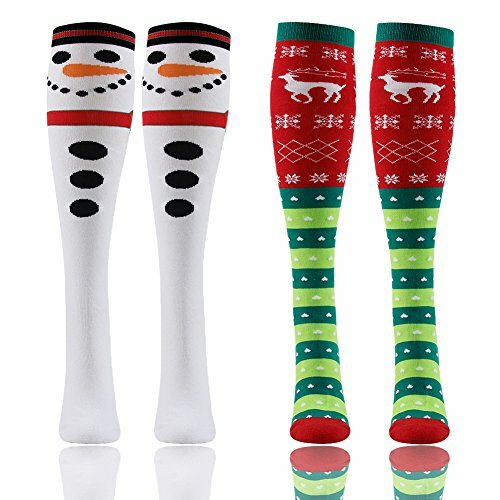 These kids socks are sure to be a hit! 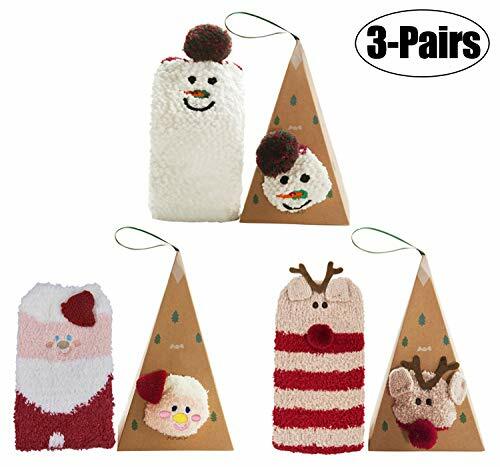 Give your child these adorable foot decor in their stockings this holiday season. 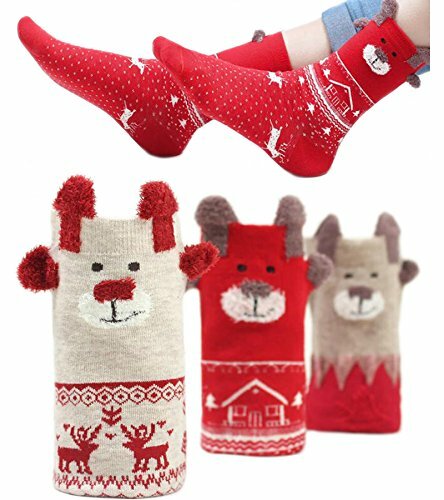 Really long and packed full of cuteness, these socks will make a great gift! These are one of my favorites on in my collection! 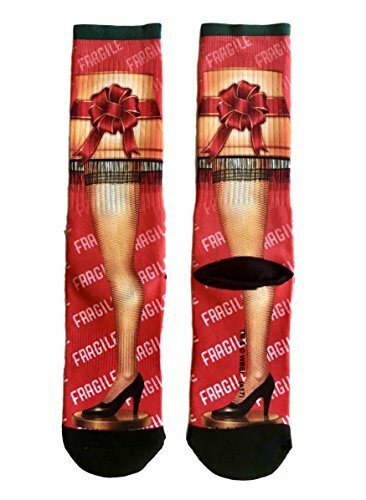 These Christmas socks show the famous leg lamp from the classic movie, "The Christmas story". I personally own this pair (a gift from last year). 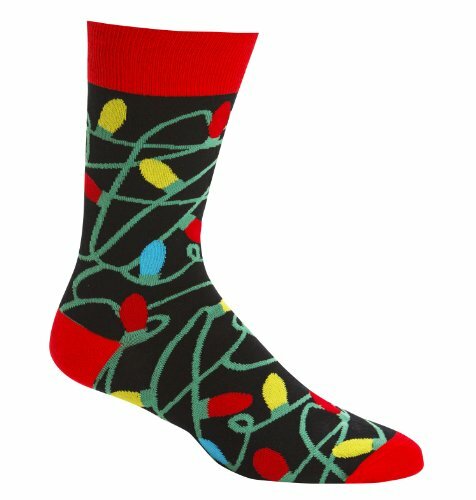 They are really cute, mid calf length socks with a depiction of Christmas lights being tangled around your foot. 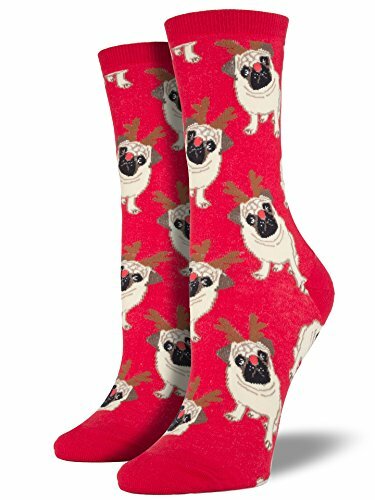 These are perfect for animal lovers. They feature a Rudolph the red nosed raindog design. Fun & Colorful Design Perfect for Christmas Gifts. Crazy Funky Patterned will Brighten up your Holiday.